Ten years ago our granddaughter Zahra (daughter of Narda Sherman) was 4 years old. One weekend she stayed with Jim and me at a hotel in Portland where we were attending a Montessori conference. We had invited her because she loved the book “Eloise in Paris” about a little girl who lived in a hotel. We offered to recreate this story as closely as possible. It was her choice whether or not to come with us; she was ready to risk it for only one night because Ursula, her aunt and full-time nanny, was with her. With our help Zahra kept a journal which was later published in a Montessori magazine. I have heard from the Montessori teacher trainer and good friend, Joen Bettman, that she shares it during each 3-6 course she teaches. Just this week she sent it to me as I had lost it, and she explained how she has used it. I thought you might enjoy it. 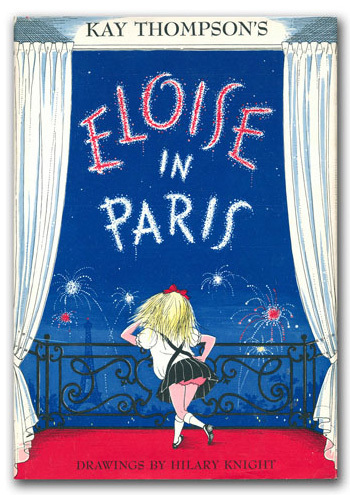 The way that I have used this amazing Eloise story is to talk about prerequisites for writing and the value of spoken language. This dictation shows how a family (your family) can show genuine interest in listening, engaging in dialogue, making connections, being in the moment, and following the child. The grace and courtesy of playing a game and what one says to the winner/loser is also stellar. 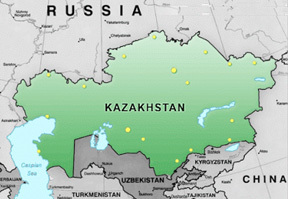 The audience has appreciated again and again the capacity of the child, the feminism, the humor, the importance of experience…. So thank you many times over for sharing. from this “Eloise Story” blog post. 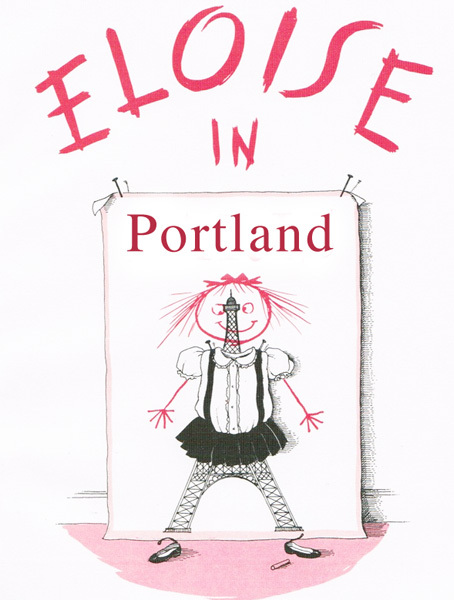 About the time Zahra was living her Eloise story in Portland, Oregon, a little boy was born in Kazakhstan. When he was 13 months old Dante was adopted and moved to the USA. One evening this week he told his mother that he would like to write down everything about his life thus far to be a kind of guidebook for children but he feels like (due to dyslexia) if he had to write it he could only get three words down and they would all be spelled wrong. And then the “Eloise Story” arrived. Inspired by it his mother offered to act as scribe. She says, “floodgates of joyful tears opened. We begin tomorrow…” And so they have begun. We look forward to someday reading the “Dante Story”!